The nylon touring center fin offers a high profile for enhanced stability and tracking on the flat water. 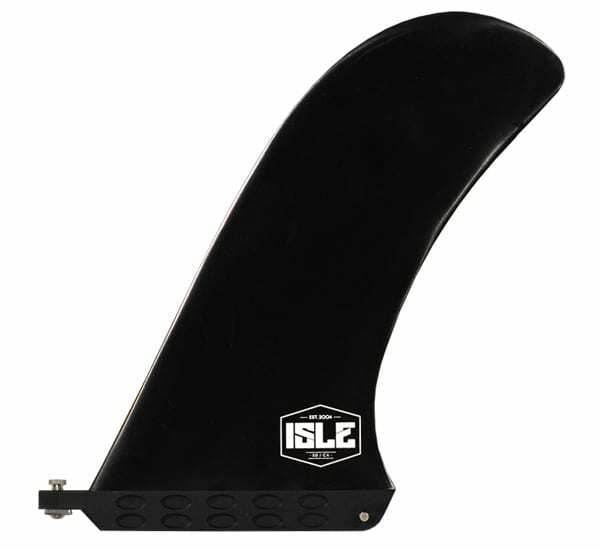 The nylon touring center fin is a perfect all-around fin; works great in all conditions and the high profile excels in the flatwater. Includes fin screw and plate. *Fits any universal box and compatible with all ISLE hard, soft top and 2019 inflatables.